Wrinkles can make us look older than our actual age. The key to youthful, wrinkle-free skin lies in our lifestyle and habits. What are some things you can do to prevent wrinkles from forming? Here are some habits to make and break to reduce your chances of premature aging and the appearance of fine lines! 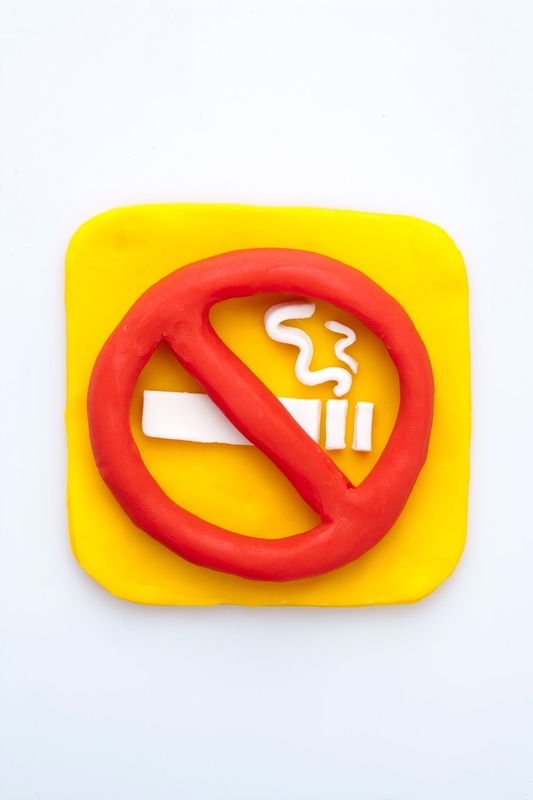 Drinking and smoking dehydrates the body and ages your skin quickly. Prevent premature skin ageing and wrinkles by cutting back on drinking and smoking. They contain harmful UV rays, and also result in dry and damaged skin. 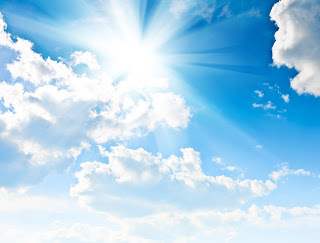 Use a good sunscreen with SPF 50 to protect your skin. 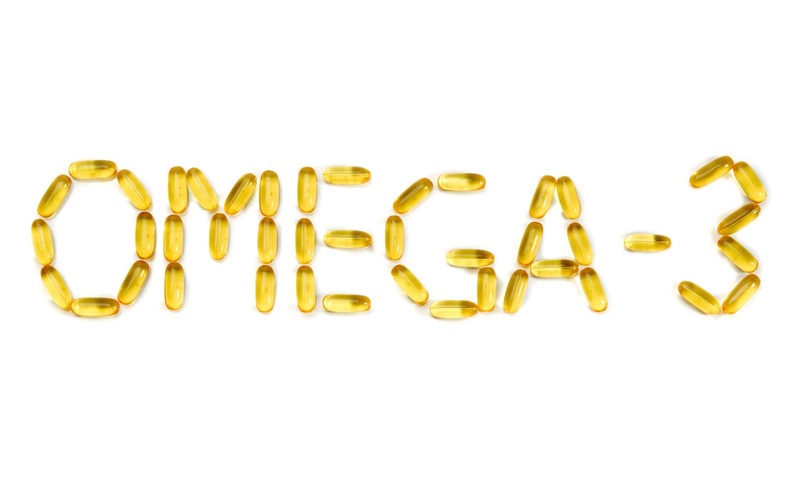 Foods like salmon and avocado contain omega-3 fatty acids. It helps to keep skin nourished and reduce the appearance of wrinkles. 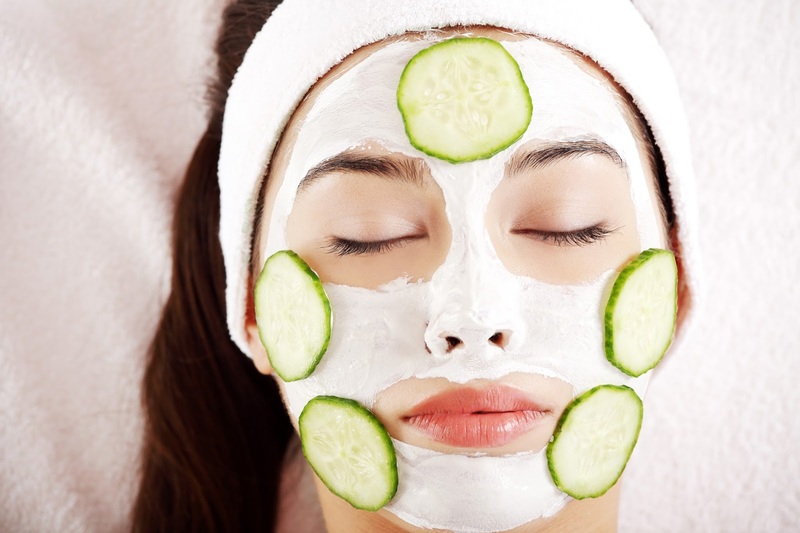 Cucumbers contain many vitamins that have brightening, hydrating and nourishing benefits for your skin. They also stimulate the production of collagen that will help wrinkle prevention. 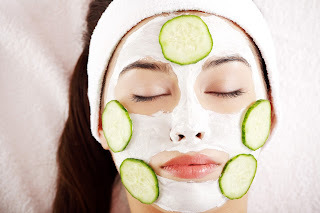 Achieve brighter, firmer and hydrated skin doing a cucumber mask once a week! Yakson also have special skincare program!